Who could have imagined the bright future that awaited Washingtonians in 1890 when Governor Elisha Peyre Ferry signed legislation creating an agricultural college and science school on a wind-swept hilltop in Pullman, Washington? From those humble beginnings, a dream took root. A dream to increase access to higher education, conduct research to improve lives, and share knowledge with citizens from Anacortes to Walla Walla. Now, 125 years later, there is much to celebrate about our thriving, statewide enterprise. Record student enrollment. New varieties of wheat. Exceptionally flavored fruit and wine grapes. New green building materials. Innovations to improve health care. Informed leaders in fields ranging from business to pharmacy—many of them first generation college students. Our stories are your stories. They’re stories about determination. Achievement. Innovation. Courage. And good works. Traits identified with Cougars for 125 years. You’ll find some of those stories here. We’ll continue to bring them to you during the next 9 months. Here’s to 125 years, and counting. 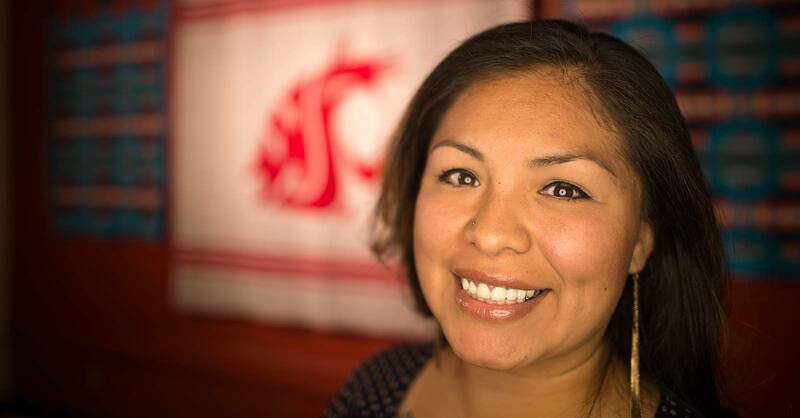 Go Cougs! 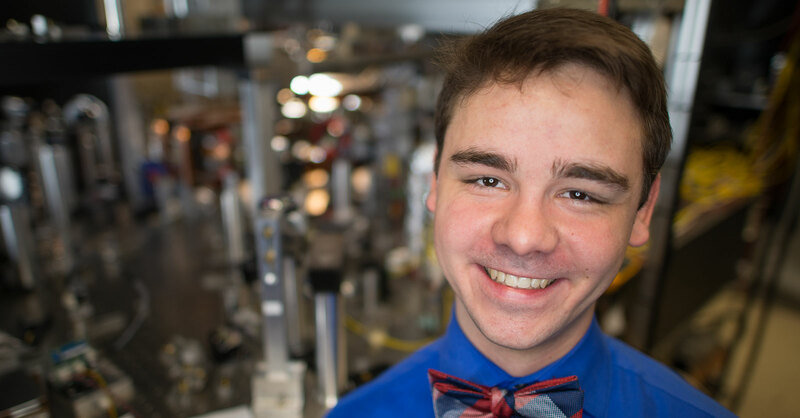 A May 2016 triple-major graduate, Justin Niedermeyer is on a mission to improve technology through physics..
As a child, Susmita Bose embraced her mother’s mantra: hard work can deliver unimagined rewards. Bose encourages students to follow the same blueprint for success. 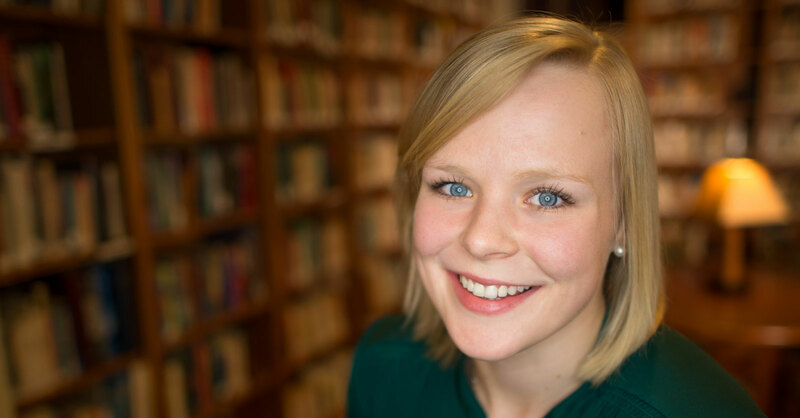 Rachel Ellenwood hasn’t followed a traditional path to earning a bachelor’s degree. 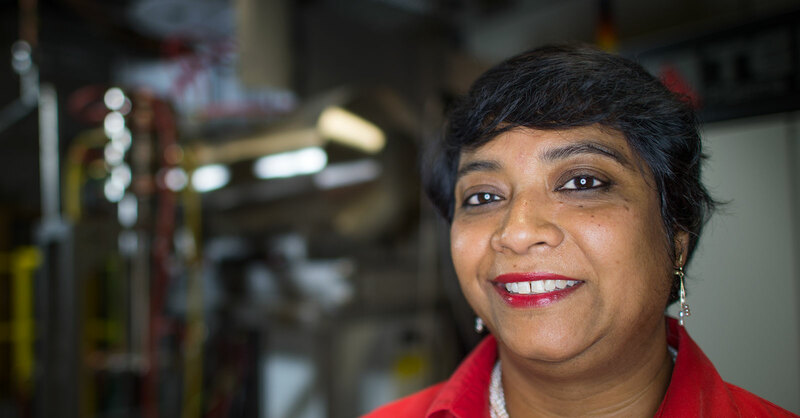 But thanks to helping hands and her own inner fire, she’s soaring toward her dream. 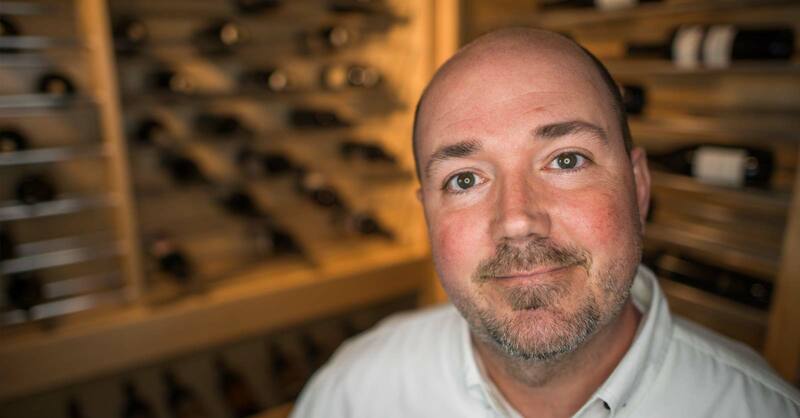 From Army medic to up-and-coming winemaker, Robb Zimmel has done what most are afraid to do: He took a chance and pursued his dream. 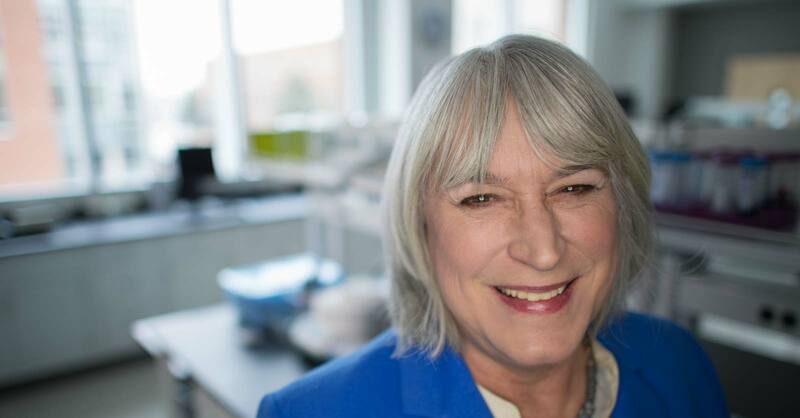 Without the help of others Kathryn Meier may not be where she is today and so she works every day to pay it forward by supporting future generations of scientists and innovators. A fish at heart, Emily Hall’s passion for science started in the water and it’s started her on the path to saving the wetlands. 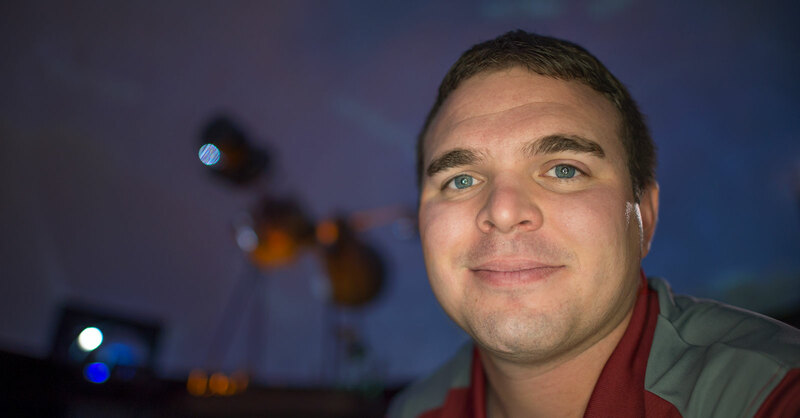 From the highways of Earth to the seas of Titan, WSU Ph.D. student Ian Richardson is on a quest to improve the state of our planet and push the boundaries of space. Like many, Arron Carter was born curious. 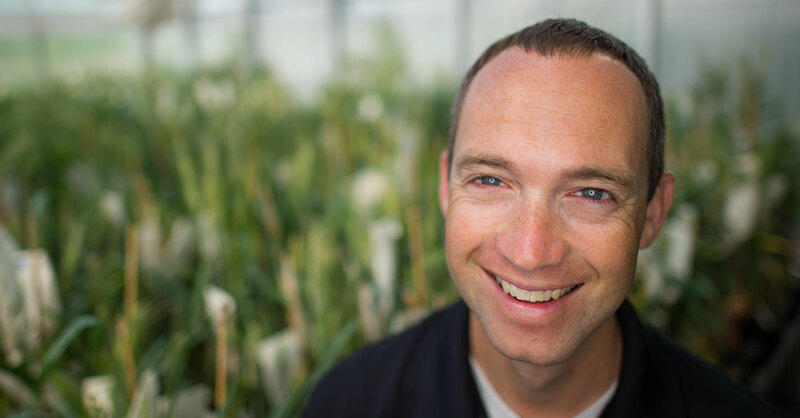 He’s combined that trait with a strong belief in teamwork as he now works to feed millions. 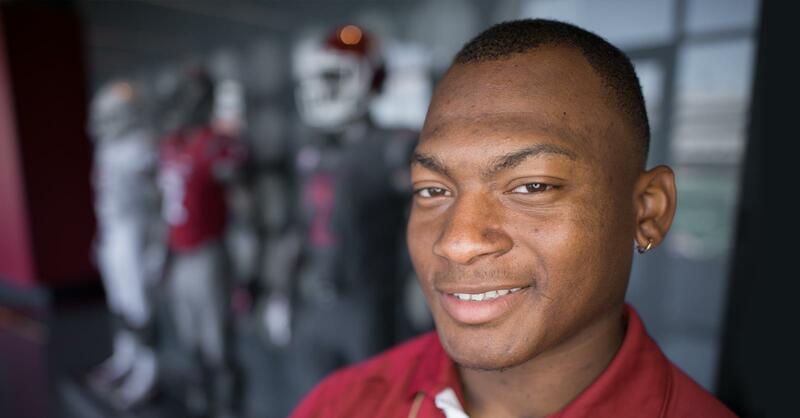 Giving back is part of Devon Seymour’s DNA. So naturally the graduating senior stepped up to coordinate student volunteer efforts following the disastrous SR 530 mudslide in March 2014. 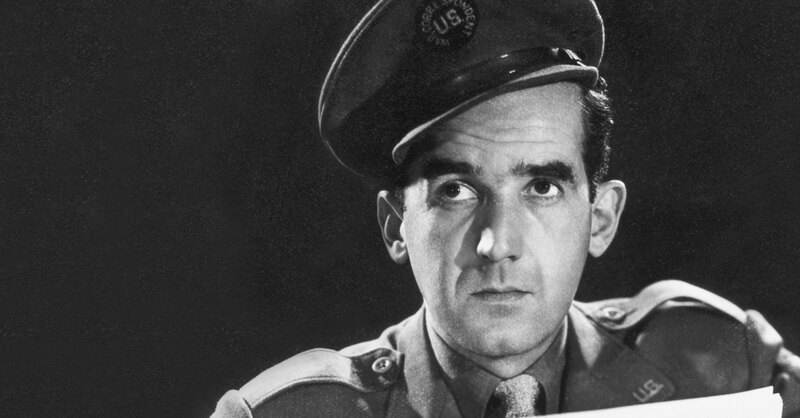 On the 50th anniversary of his death, we remember the remarkable courage of broadcasting icon and alumnus Edward R. Murrow. 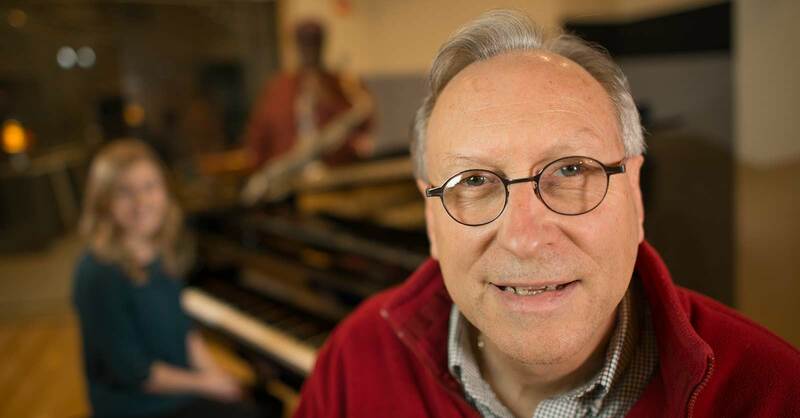 WSU’s Greg Yasinitsky and his colleagues impart a spirit of collaboration and artistic excellence to the next generation of great musicians. 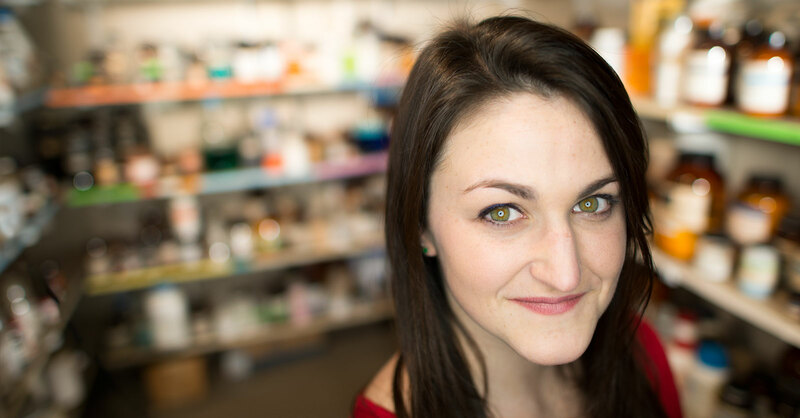 Bree Berg immersed herself in prostate cancer research. 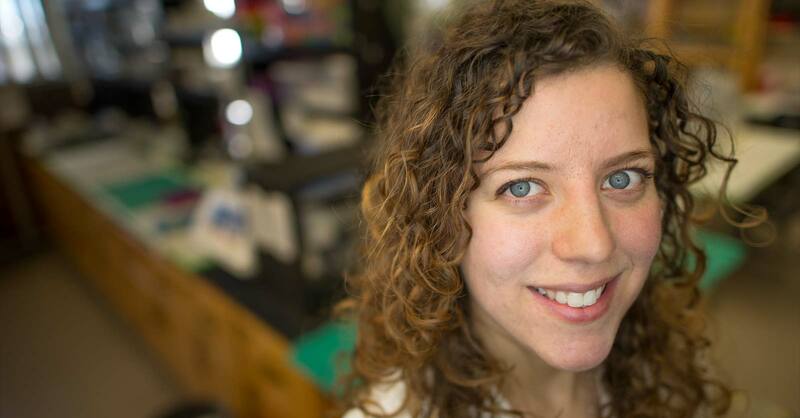 Now she’s been named an exceptional next-generation scientist. 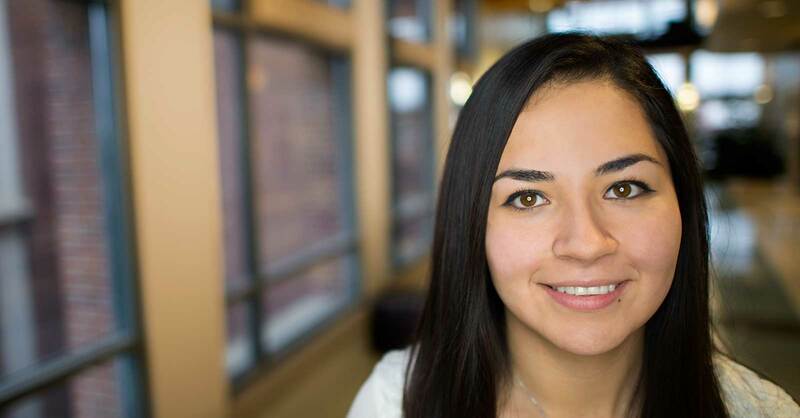 A year-and-a-half ago, Floricel Gonzalez was introduced to lab research at WSU. This summer, she’s researching diseases like malaria and West Nile virus through a Howard Hughes Medical Institute program. WSU scientist Hans Van Dongen and his team are opening eyes about the importance of sleep to our health.